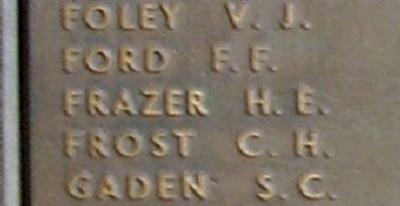 War Grave Register notes: FRAZER, Tpr. Horace Ernest, 1246. 7th Australian Light Horse. Died of wounds 7th Aug., 1916. Age 27. Son of Francis Stephen and Sarah Jane Frazer, of Binnaway, New South Wales. D. 6. 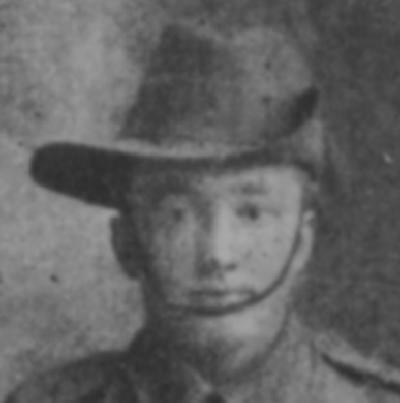 Family/military connections Brother: 452 Pte Kenneth Richard FRAZER, 36th Bn, killed in action, 12 October 1917.